A Crawley man whose ‘out of character’ disappearance sparked a police appeal has been found. A police spokesman said Martin Murdoch, 55, was found in Crawley in the early hours of Monday morning (April 11). 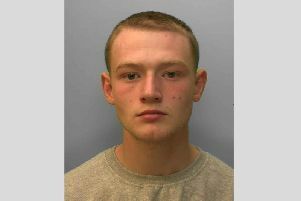 Sussex Police appealed for witnesses after he was last seen at his Broadfield home at 10.30pm the day before.